Mindfulness: Are You Paying Attention? Focus Digital > HR Focus > Mindfulness: Are You Paying Attention? Are you often distracted from what you’re doing or just not present to who you’re with? Let’s face it, in our over-wired world; most of us feel pressure to get more done, with less, faster… all while digital distractions compete relentlessly for our attention. Left unchecked, the 24/7 pace and pressures of our lives can leave us moving through our days mindlessly in autopilot, missing out on being present to ourselves and to life itself. 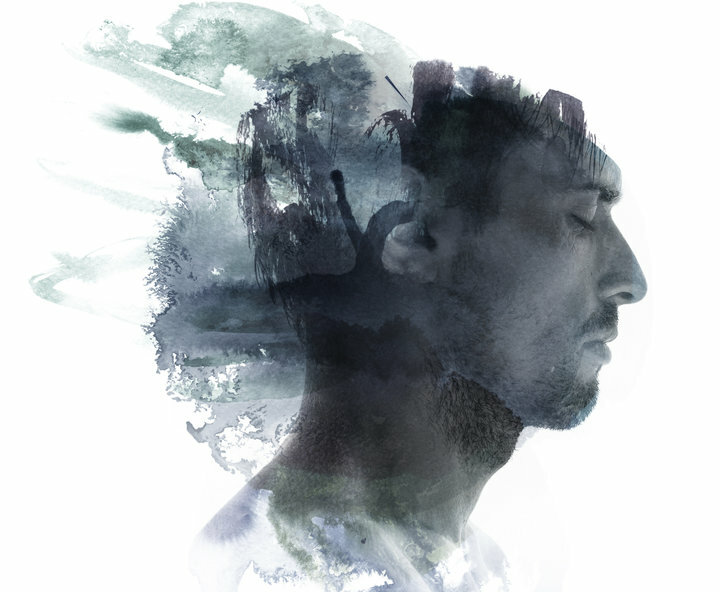 While mindfulness has become a new buzzword—giving birth to a whole industry in corporate training and well-being programs—the practice of mindfulness goes back thousands of years. Biblical scriptures encouraged us to “be still” and become present to God. A powerful mindfulness practice if ever there was one. So why all the airplay? It’s simple. Unlike our ancestors who sat around a campfire at night gazing into a flame while connecting with each other, many people hardly sit still long enough to stare at anything anymore… except for their screens. In a recent study, 96 per cent of respondents said they operated in autopilot most days, making about 15 mindless decisions daily. Researchers have now been able to provide scientific validity to the value of mindfulness, proving that practising it doesn’t take time out of our day—it expands our ability to utilize the time we have, honing our discernment to focus on what matters most. There are many different practices to cultivate mindfulness. They all flow from simply paying attention to what we are paying attention to; becoming a better observer of our own inner world. What follows are a few of the simplest yet most powerful ways for helping you to do just that. If you get nothing else from reading this article, I encourage you to pause right now, and follow your breath in and out three times, breathing in through your nose and out through your mouth. Allow your breath to settle into its own rhythm. Then as you simply follow it in and out, observe the rise and fall of your chest and belly as you breathe. Pretty simple, huh? Once you’re done, notice the subtle way it shifts how you’re feeling. While mindful breathing is clearly not anything new, we can easily forget to take full breaths when we are flying from one thing to the next, powered along by a false sense of urgency that stimulates our fight-or-flight responses, shallows our breathing, and leaves us operating in a perpetual state of emergency. 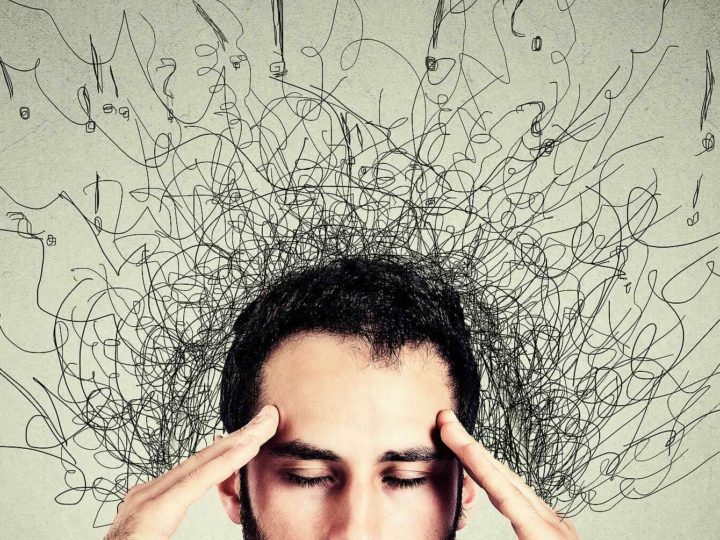 A few long, calm, deep breaths can disrupt your default circuit and enhance your ability to objectively observe how you are thinking, feeling and doing in any given moment. In doing so, it can short-circuit an amygdala hijack and save you from succumbing to those fear-driven primal urges that, let’s be honest, rarely result in positive outcomes. 2. Practice your inner observer. You don’t see the world as it is, but as you are. The next step to building mindfulness is looking at how you’re looking at life and better understanding your cognitive and emotional responses. That is, not only noticing how your feeling or what you’re thinking, but asking yourself what about how you’re interpreting your situation is driving that and other ways of perceiving what is going on around you. For example, what are you telling yourself about the person who just said something that has triggered you? How is that interpretation showing up in your body—in your physical sensations, in your posture, your breathing and facial muscles? How else could you view what’s going on? What might be going on for them? What could be a more constructive way of responding? These sort of questions lay at the heart of developing the soft skills that are so paramount to success in every domain of life. Cultivating compassion calls on us to look both inward and outward. Inward, to reflect on where we can be kinder to ourselves in any given moment—embracing our own humanity, forgiving our fallibility and being gentler with ourselves in our fallen moments. Outward, to consider what is going on for others— their fear, hurts, upsets and insecurities. In a recent podcast conversation with Rich Fernandez, CEO of Search Inside Yourself Leadership Institute, he shared that “once you understand what will be of greatest service to another person, you can decide how best to take care of what they care about.” This isn’t about giving up on what we want, but being more thoughtful in how we manage trade-offs, conflicting concerns, motivations and intentions. I often work with leaders who are so focused on achieving the goals that they fail to adequately consider the goals and concerns of those around them; to look for common ground and lead from that place—with head and heart. 4. Seek progress, not perfection. So will your unconscious brain keep attempting to pull you back to your most habitual and primal responses? Of course! Such is a lot of being human. In the days following his stroke, the spiritual teacher Ram Dass said that he “flunked the test” when it came to practising the mindful compassion he’d taught to millions of devotees. The reality is, none of us is going to be mindful and present and compassionate—with ourselves or others—at every moment of every day. Not even the most masterful. However, by committing to practising mindfulness, you can strengthen the pull of your “higher order” intentions—mastery, growth, service, connection, contribution—so that the lower order intentions— driven from fear and ego—aren’t pulling the strings. And when they do, just notice with a friendly curiosity, take a few mindful breaths and refocus on who it is you most want to be in that moment. Doing so will enable you to respond more bravely, less anxiously; more thoughtfully, less reactively. So again, if you do nothing else now from a result of this article, do this: Take one long, deep breath. Notice how it feels as you inhale. Notice how it feels as you exhale. Notice where you are sitting. Notice how you are feeling. And notice the difference simply noticing can make. There you go, you’re on your way to being more mindful already!